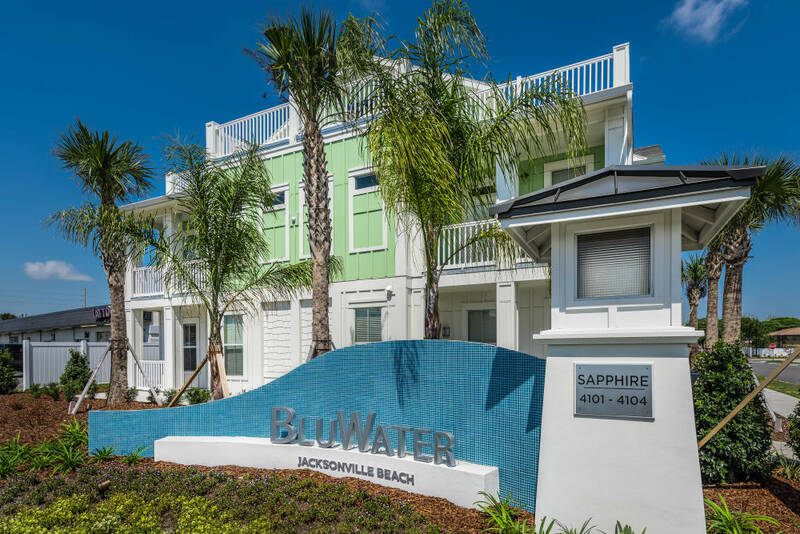 Live just a short walk away from the beautiful sandy beaches of Jacksonville Beach in a one, two, or three bedroom apartment or two bedroom townhome for rent at BluWater Apartments. Our prime beachside location in Jacksonville Beach, FL, places you close to tasty eateries, convenient shopping, and entertainment venues. 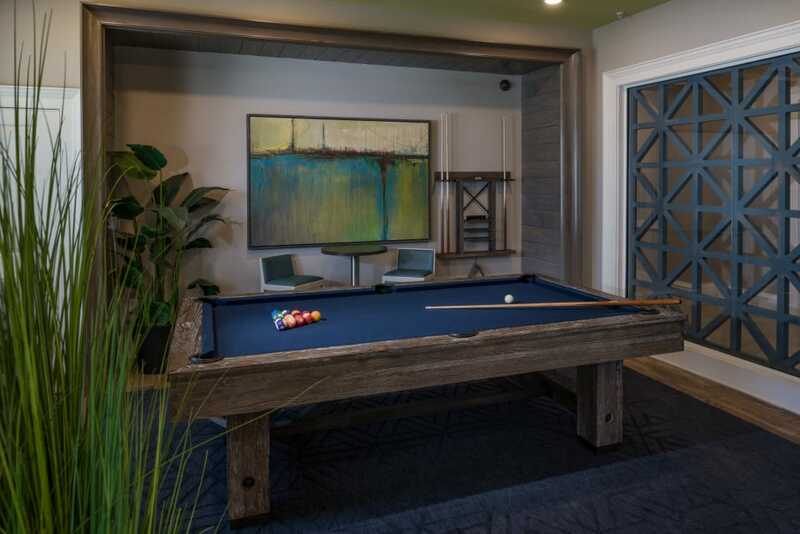 Each apartment is beautifully appointed with granite countertops, custom cabinetry, and wood-style flooring in select homes. 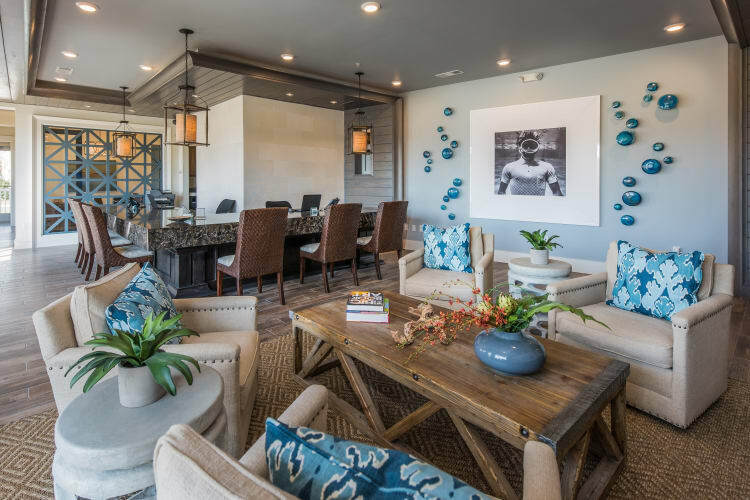 Luxury amenities like a resort-style swimming pool with an outdoor kitchen create an upscale, vacation-mindset atmosphere. 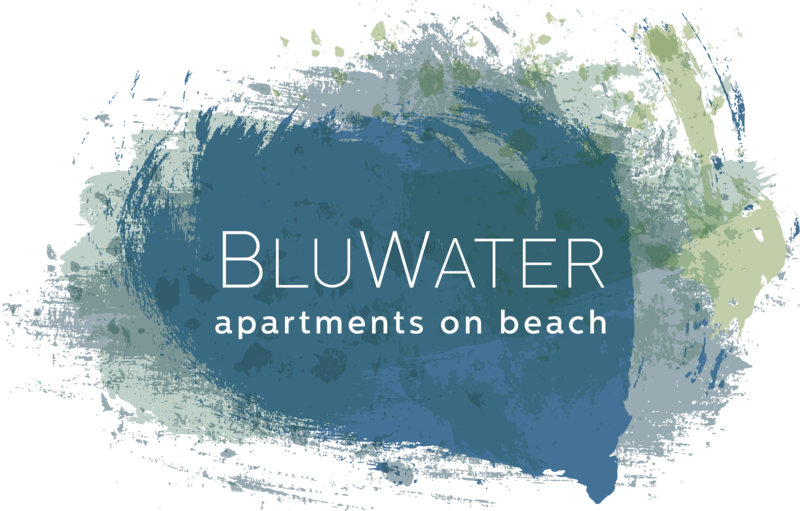 Discover your ideal lifestyle at BluWater Apartments. 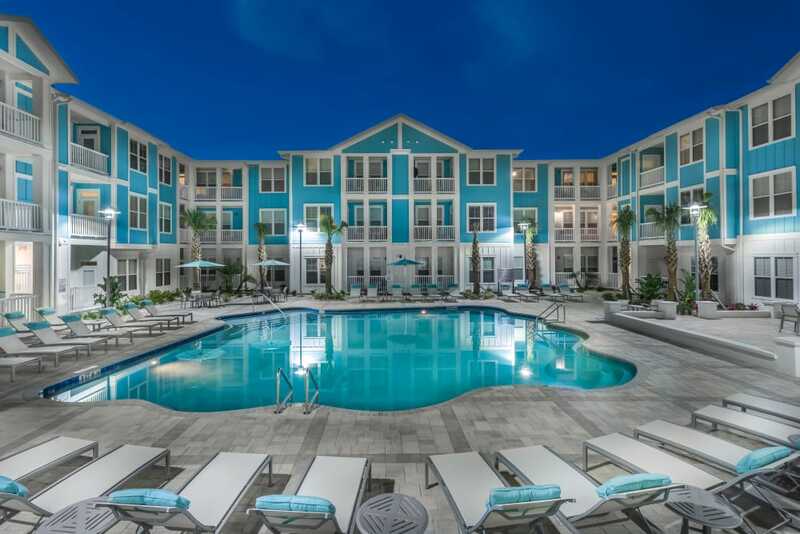 Discover a vibrant lifestyle in a pet-friendly apartment for rent in Jacksonville Beach. 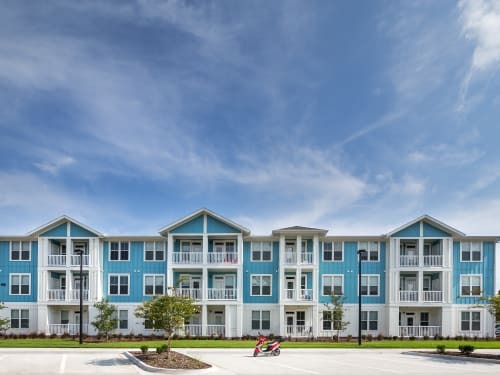 Live mere steps from tasty eateries like North Beach Fish Camp, where you can snack on fried green tomatoes, shop for new outfits in a boutique store like Lulamae, or sunbathe at the stunning beaches of Duval County. 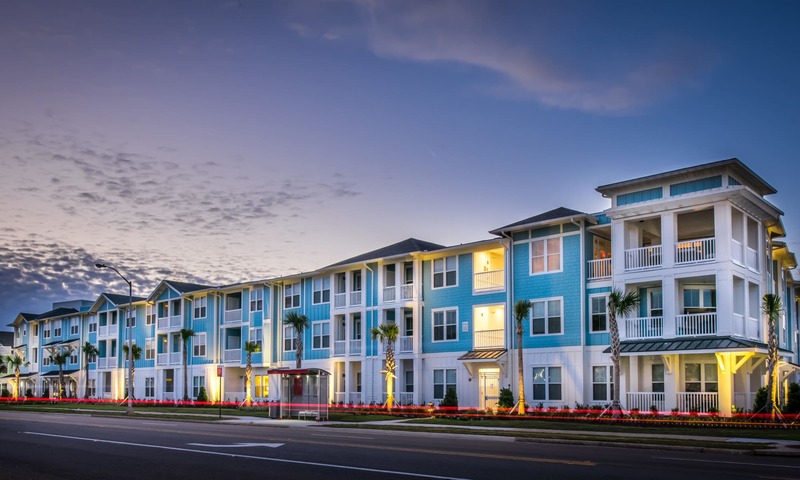 BluWater Apartments places you within easy reach of top area employers, including Baptist Health, Merrill Lynch, and Florida Blue. After a day of work, grab some groceries at Publix Super Market or sample one of the many seafood restaurants sprinkled throughout the neighborhood. Pop across the street to European Street Cafe for a Reuben and the popular beer cheese soup. 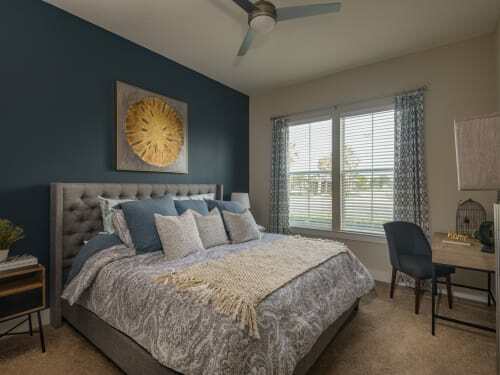 Visit our Floor Plans page to see the variety of layouts we offer. 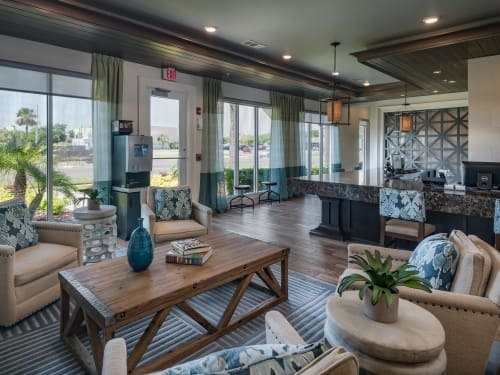 You’ll love coming home to your gorgeously designed space at BluWater Apartments in Jacksonville Beach. Beautiful custom cabinetry, nickel lighting fixtures, and open floor plans create an upscale setting for your favorite furnishings. 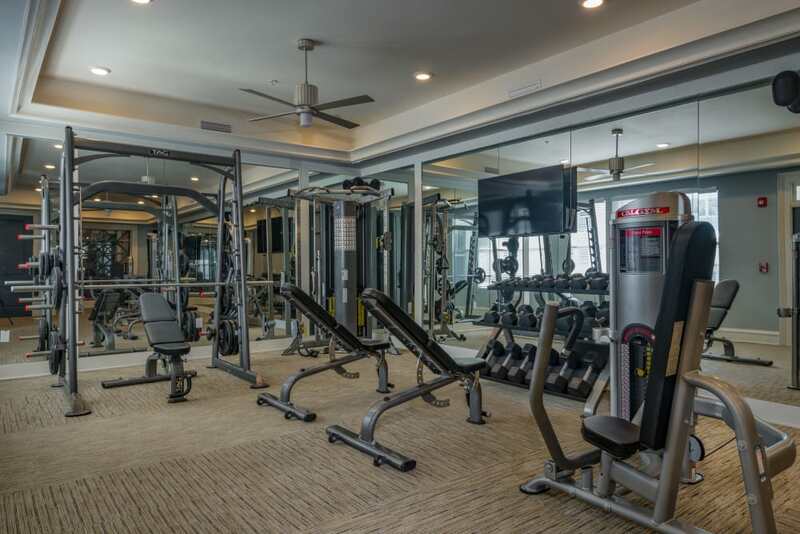 Visit our photo gallery to see more of the stunning amenities we have to offer you. 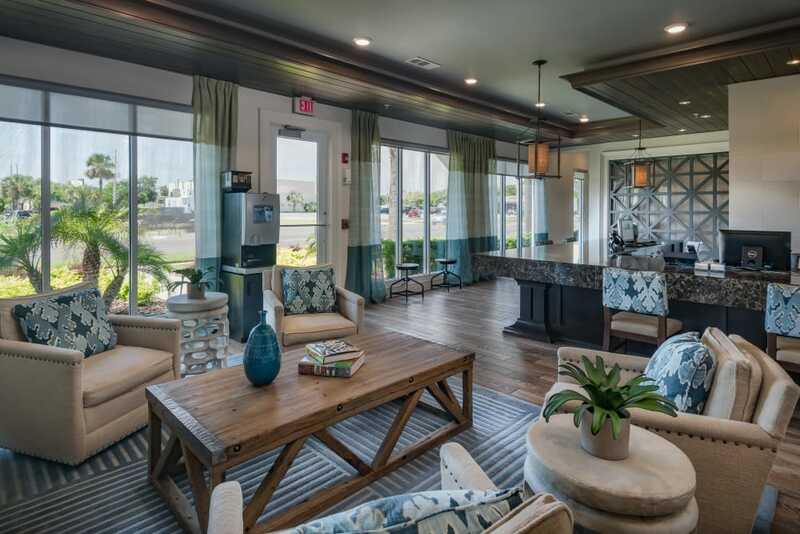 We can’t wait to show you our wonderful beachside community! Contact us today to schedule your visit.